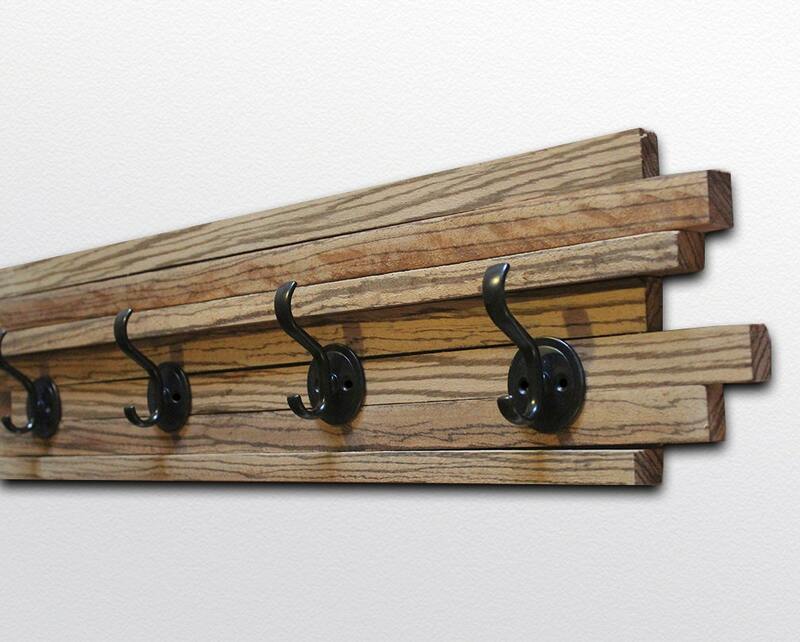 Zebrawood Coat Hook - Four hooks - Vertical Wood Stripes - 6x28"
Coat hook is approximately 6" x 28" x 1" (2.5" with hook).If you'd like a different size than shown please contact me and we can work together to make a piece perfect for your home! 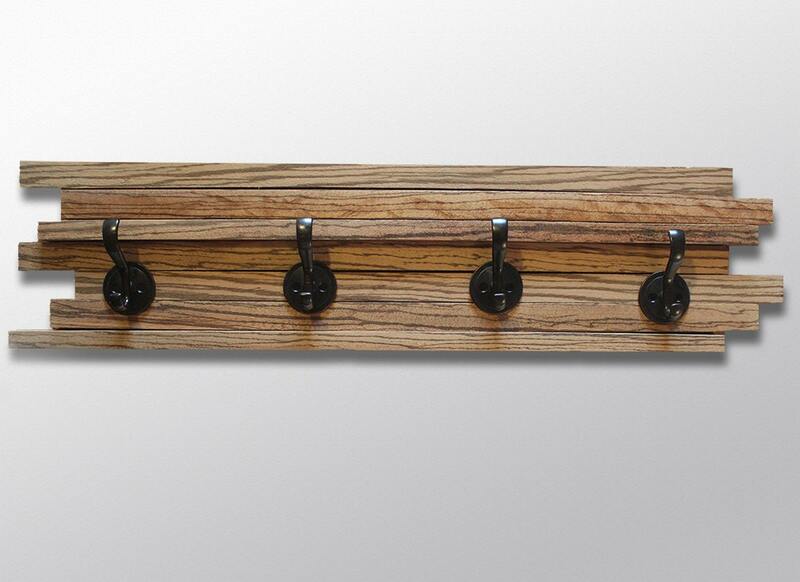 Coat hook is made with natural, unstained zebrawood and finished with a UV protective varnish to preserve the natural beauty of the wood. 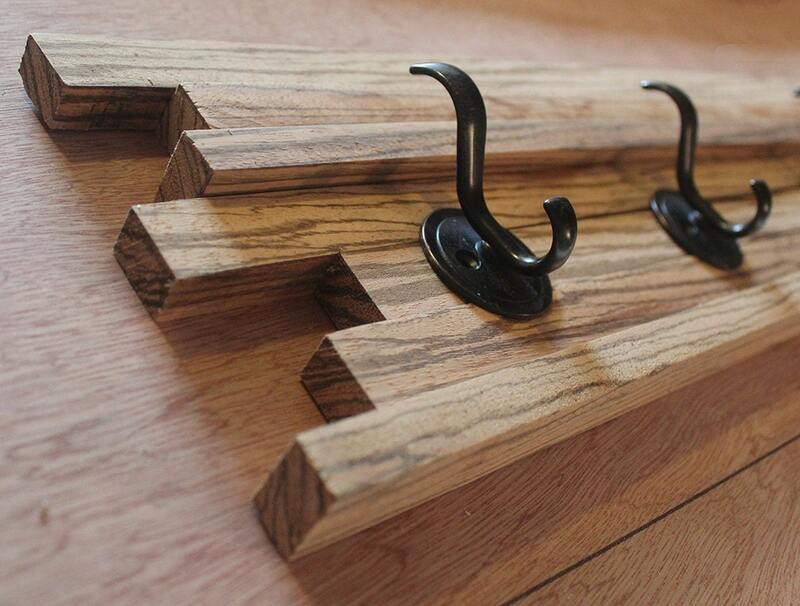 Four brushed bronze hooks are pre-drilled and shipped detached for safer shipping. 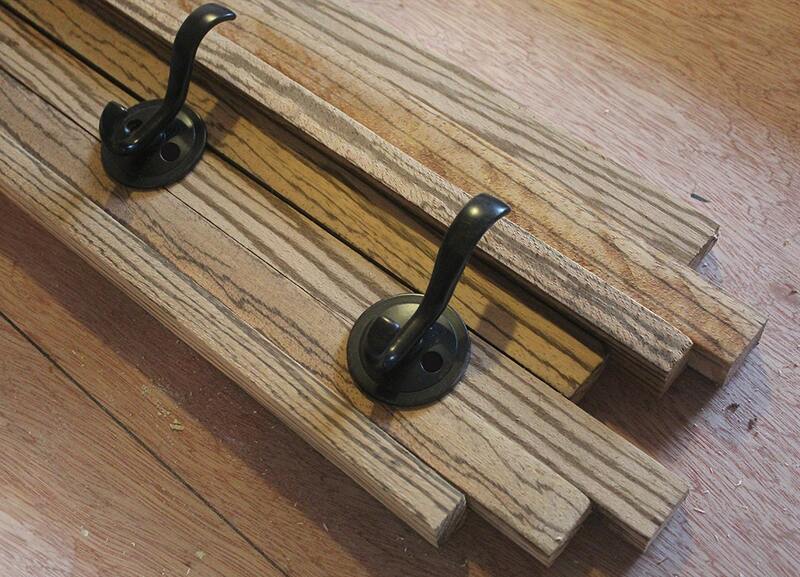 Easy assembly for all your hanging needs. 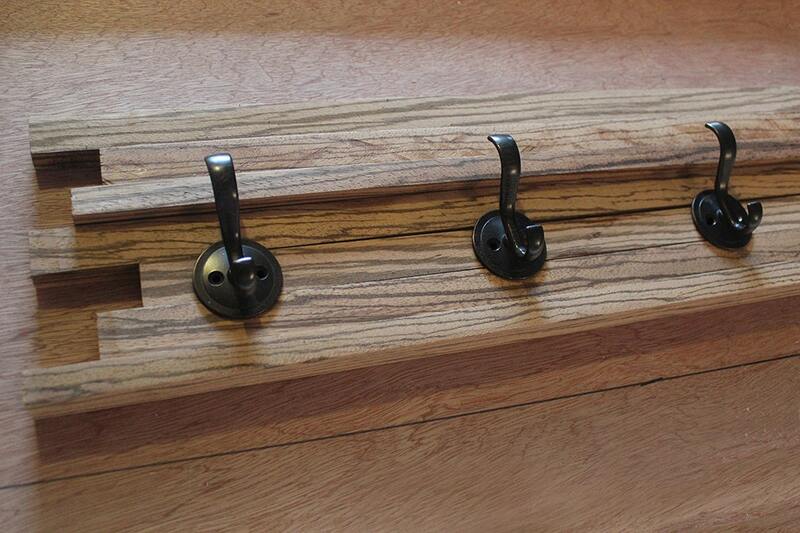 Each piece has hooks on the back for hanging. Piece is made to order by hand so may look slightly different than pictured item. Shipping to Hawaii may cost an additional amount. Please contact me for more information. If your country is not listed with a shipping rate, please contact me and I'll adjust the listing to include your country. Check out my website with more information at scrapwooddesigns.com!